It’s always nice to see hard to find gems getting the proper reissue treatment these days. After doing an amazing job with releases by Leon Ware, Ned Doheny and Letta Mbulu, among others, London’s Be With Records are adding an important piece to their impressive catalog this summer. Long Island’s Air only album is a soulful jazz-rock masterpiece that deserves to shine after being held, by those lucky enough to find original copies on Embryo, as one of the great long lost record of the early 1970s. Selectors such as Jeremy Underground, Hunee and Floating Points, all have praised this Herbie Mann produced pop-goes-jazz-fusion statement as a highlight in their collection. Not to be confused with French duo Air, this group featured the amazing talent of Googie Coppola on vocals and an impressive cast of musicians who collaborated with Flora Purim and Ray Barretto. Whether it’s the funky groove of Mr. Man or the lighter touches of Jail Cell, the expressive voice of Googie blends itself in a unique way with great songwriting and a strong musical knowledge at work here. The beauty of a song like Sister Bessie is simply unbelievable and brings to mind some of Roberta Flack’s most memorable moments. There’s a sense of abandon that absolutely recalls it’s era. 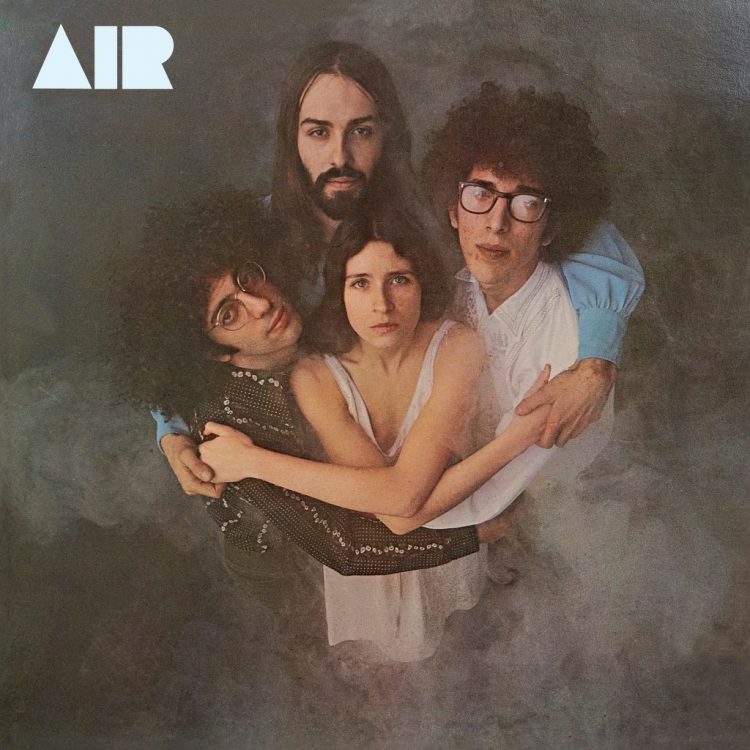 Nonetheless, Air is a jazz band that comes across with a wide range of styles (blending folk, soul, funk and progressive rock) in a very unique way that makes this album standout on it’s own. You tend to hear influences from Billie Holliday to Marvin Gaye, Carole King, or even Herbie Hancock, yet this music sounds like nothing else. Frequently quite impressive, this is the compelling listen that needs to be heard by a larger audience. Once again, Be With prove that they are among the top reissue labels at the moment with a genuine sense of detail in every aspect of their work. It is worth mentioning, earlier this year, Favorite Recordings also put out an official reissue of Googie & Tom Coppola Christian music album, Shine The Light of Love, that’s also worth your time and money. Future Classic: Reginald Omas Mamode IV "Reginald Omas Mamode IV"